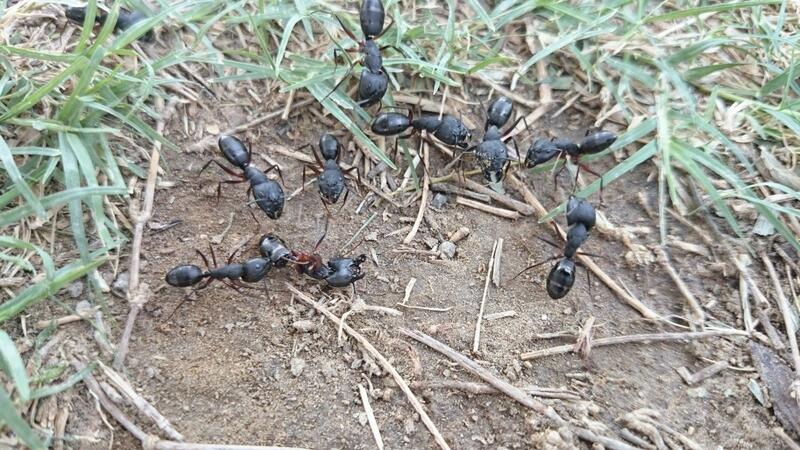 Today I saw an ant question biology and was reminded of a picture I had clicked 2 years ago. Here, you can see these black guys cannibalizing this other black guy. To reiterate, these guys had their nest inside a tree. I had cornered one of them. If I remember correctly the ant was walking fine and the only fault might have been that I lead the guy astray a bit (not further than the farthest guy in the colony) and near the colony I turned it on its back which lead to a lot of difficulty for getting up again (as any ant knows). I mean I waited maybe a few minutes but it just kept waving it's legs in the air. So later on as soon as these other ants got sight of their lost friend when it was able to hobble back near the nest, they came over and just pulled him apart. In the picture you can see the first guy just got to him and the others started aggregating as soon as this guy came over. Within five minutes some 10 or 15 ants were all over the place. Why did they murder/cannibalize a member of their own colony? Is this a common behaviour among ants? Cannibalism is common in social insects. It is a way through which they control the population of the colony and conserve nutrients. 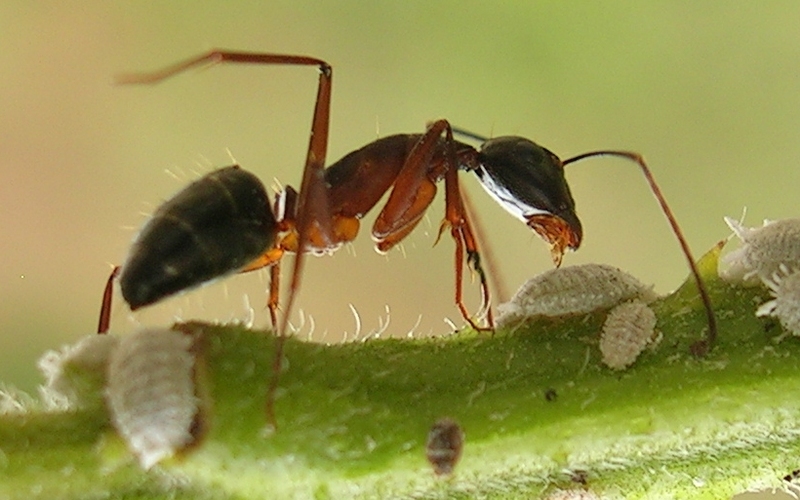 Members of Hymenotpera (this ant being one) are very quick to consume injured eggs, larvae and pupae. It has been experimentally observed that when a colony of Zootermopsis angusticollis(a species of termite) was kept on a diet full of cellulose i.e. deprived of protein, they attacked their own kind. But cannibalism dropped to zero when casein was introduced in their diet. 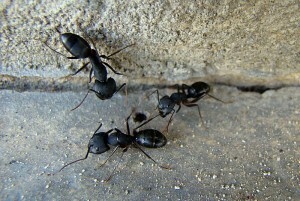 So it is safe to assume that these ants too engage in cannibalism for the same reason, proteins. Not the answer you're looking for? 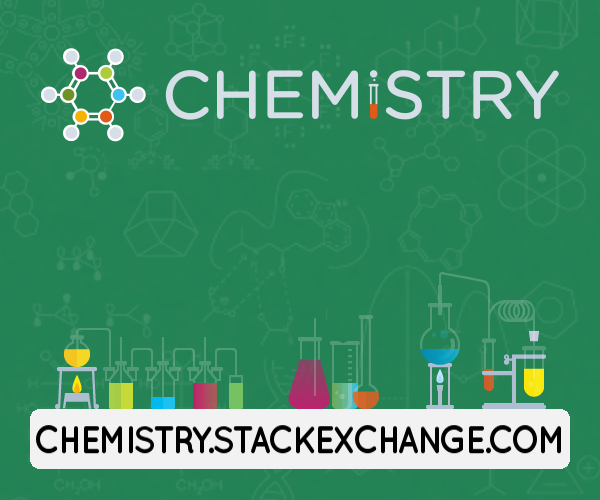 Browse other questions tagged zoology species-identification entomology ethology collective-behaviour or ask your own question. What type of insect is this? Is it ant or something else? Why do ants dig surface paths? Constantly wiggling moth pupa - will it emerge soon?